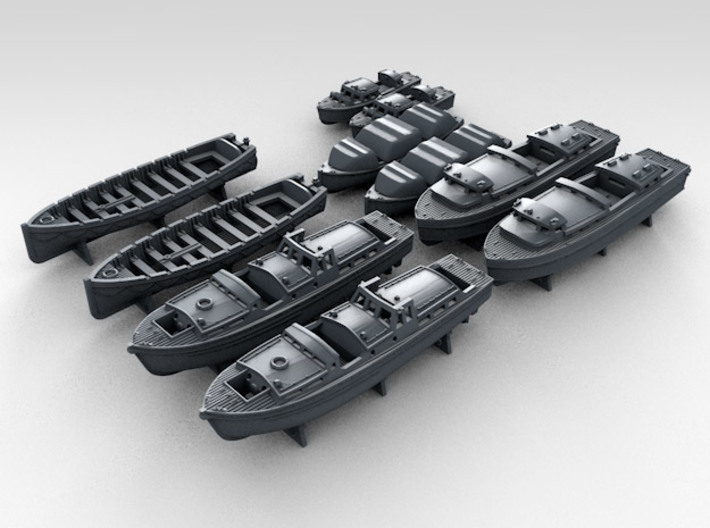 Highly detailed 1/350 Scale Royal Navy WW2 Boat Set Number 3 with Mounts. 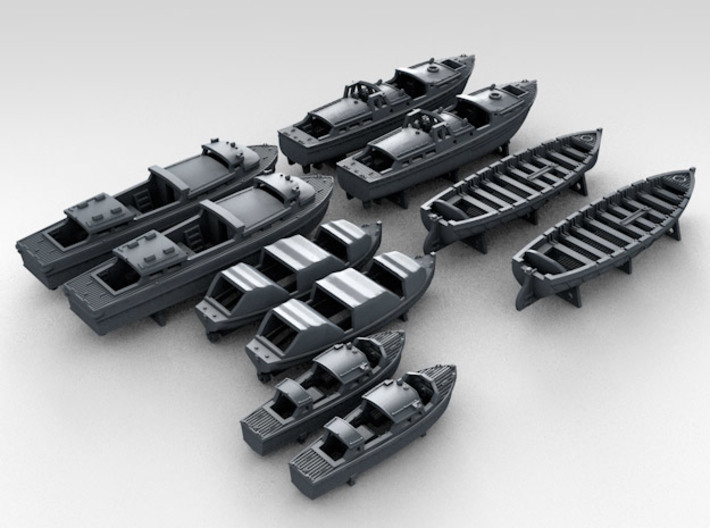 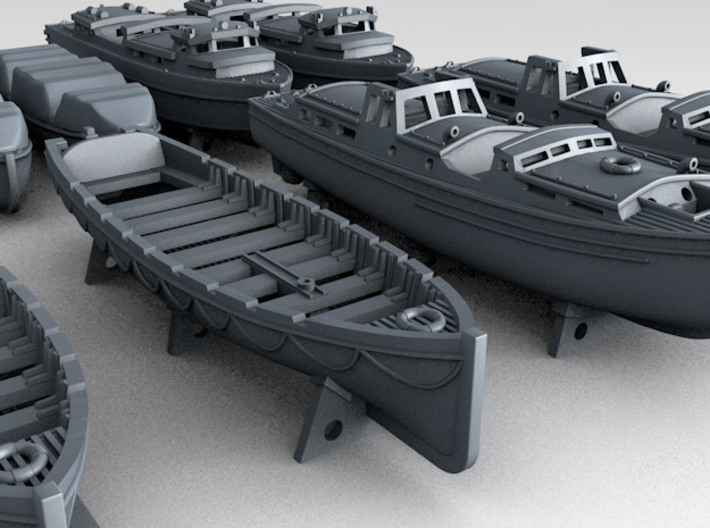 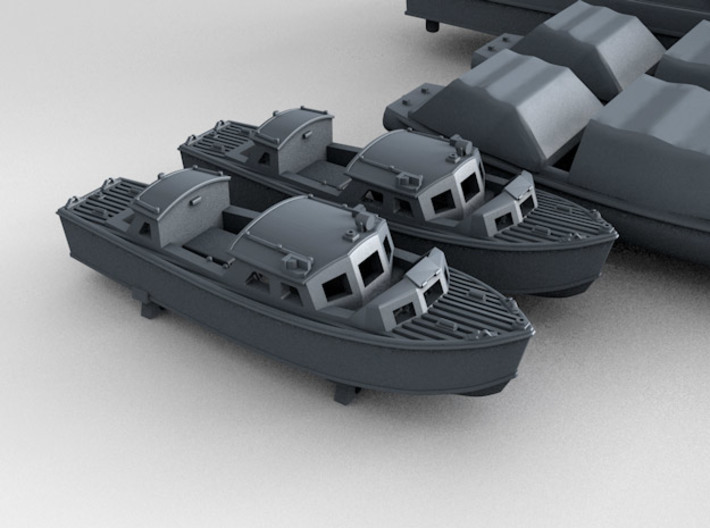 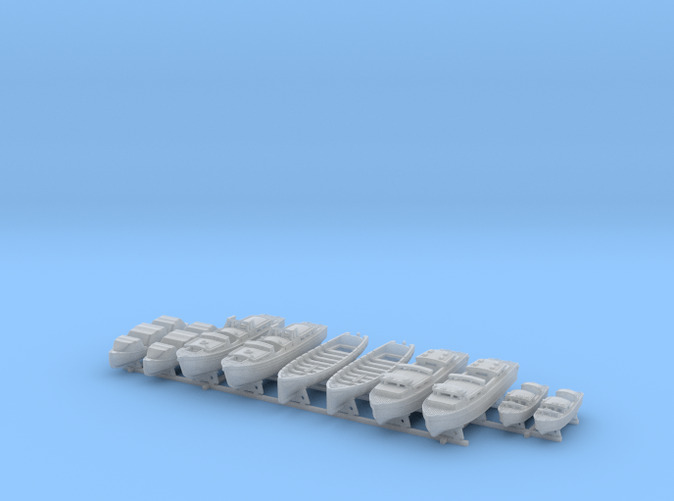 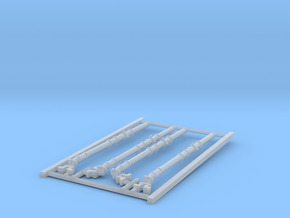 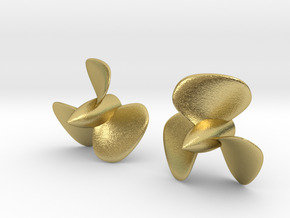 This set is highly detailed and has been created to replace the plastic blobs :-) that represent Ships Boats on most kits. 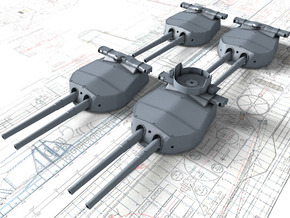 Modelled off plans and all available photographic reference. 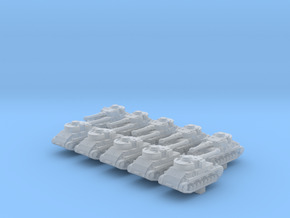 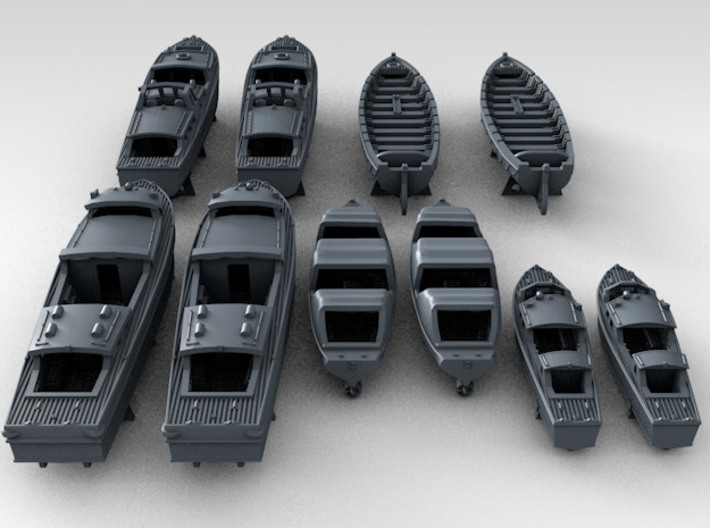 Many hours have been spent modelling this set and I'd like to thank The British Military Motor Boat Association for their invaluable reference. Boat detail includes decking, cleats, rudders, seating inside all boats, portholes, windows etc.